Positive Thinking & Self Love: 2 in 1 Book! Eighty percent of the average person's inner mental chatter is negative. But everyone has the power to change theirs. Want to achieve your goals, be more content with yourself, and live your best life? Don't let negative thinking hold you back. 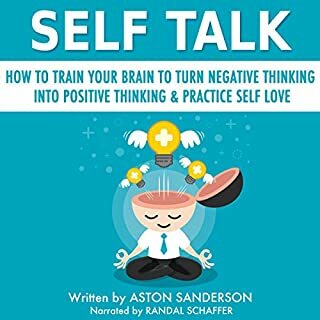 Changing how you talk to yourself in your thoughts - with self-love, positive thinking, and constructive feedback - is the most effective way to change your approach to your exercise routine, diet, relationships, work, and life. 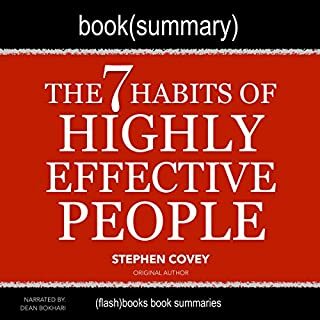 Author Stephen R. Covey presents a holistic, integrated, principle-centered approach for solving personal and professional problems. With penetrating insights and pointed anecdotes, Covey reveals a step-by-step pathway for living with fairness, integrity, service, and human dignity - principles that give us the security to adapt to change, and the wisdom and power to take advantage of the opportunities that change creates. Are you struggling with your self-confidence? Do you have the desire for more in your life but you don't seem to be able to take action? 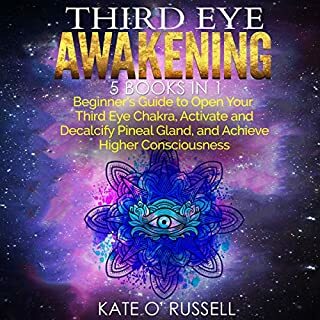 The truth is that everything is already inside you and this book will be a stepping stone to help you to become more confident and to take your life to another level. 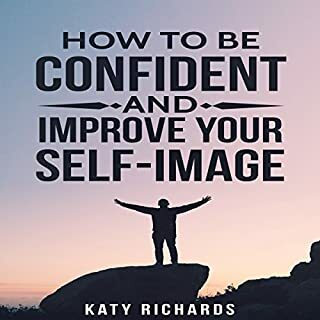 This book contains proven steps and strategies on how to be confident and improve your self-image. It is for anyone who is looking for practical steps on how to become confident. Are you unable to leave a love relationship even though it gives you more pain than joy? Your judgment and self-respect tell you to end it, but still, to your dismay, you hang on. You are addicted - to a person. 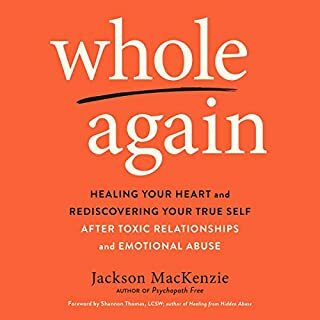 Now there is an insightful, step-by-step guide to breaking that addiction - and surviving the split. If you are going through a painful breakup or divorce, you may feel like the life you once knew is crashing down around you. You need help to gather the pieces and "rebuild" yourself from the ground up. Rebuilding features Bruce Fisher's "divorce process rebuilding blocks", a proven-effective 19-step process for putting one's life back together after divorce. Are you feeling intense loneliness all of the time due to just having gone through an intimate relationship breakup? Are you filled with anger that you just can't seem to overcome? Are you obsessing over your ex all of the time? Does it feel like you are on a wild emotional roller coaster ride that you can't control? Are you losing sleep? Do you find it difficult to function at work? I can help you with all of these situations. Make change happen right now! Two books in one! 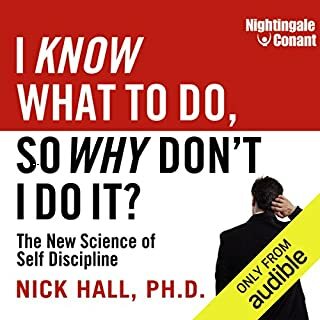 Get 60 days of amazing self-help! 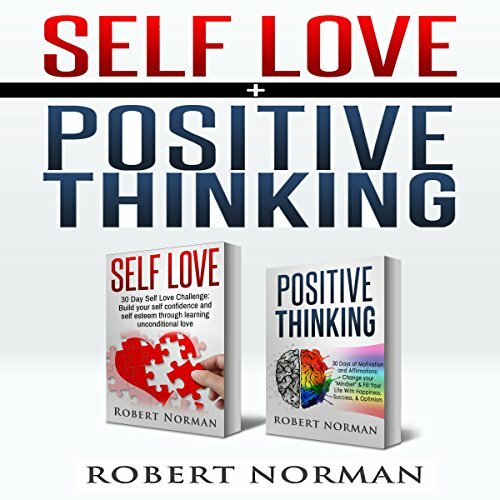 Inside Robert Norman's Self-Love, you'll discover an invigorating 30-day challenge for positivity, self-confidence, and self-esteem! It's an unpleasant place to be when someone thinks negatively all the time. When our mind starts thinking about negative thoughts, we realize that those thoughts usually take place in one's life. If it doesn't, a person would feel helpless and weak all the time. This book would be perfect if it did not include any stories of tragedies. Overcoming adversities is cool, but preventing adversities is great! I’m inspired by people who evade and prevent adversity from occurring in the first place!